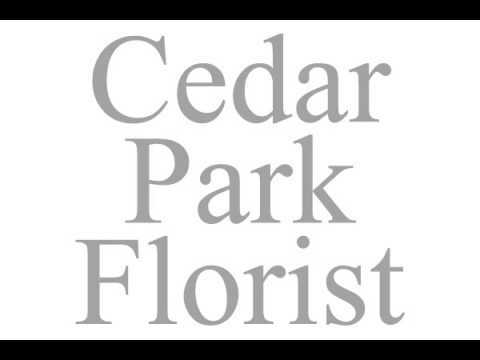 Our flower shop is dedicated to providing the best customer service. We can help you with any flower needs from daily arrangements to prom corsages and wrist-lets to wedding flower arrangements, we have it all. If you need a flower delivery you can order from us online! Call us or stop in today!